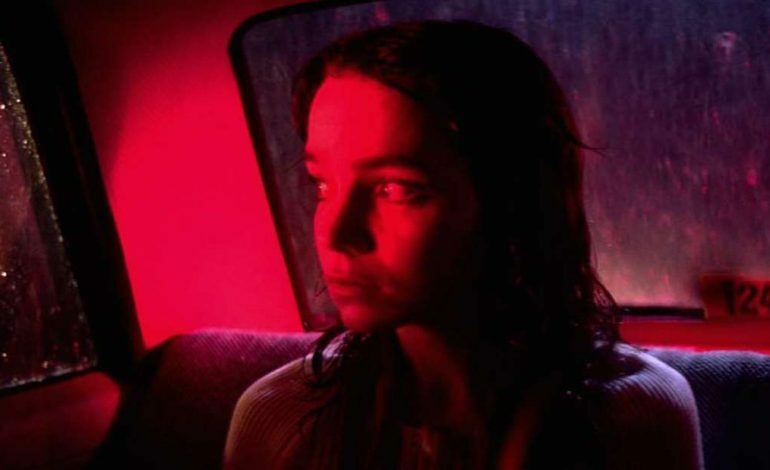 According to an exclusive by Variety, Amazon Studios‘ remake of the 1977 classic by Dario Argento, Suspiria, this time directed by Luca Guadagnino (Call Me By Your Name), will be released theatrically in Italy by Videa. It is said that the film, now completing post, will debut in September at the Venice Film Festival. Videa is currently working on a full fall release in Italy, attempting to pair it with the American release of Guadagnino’s re-imagining of the gory horror. The cast includes well-known names including Tilda Swinton (Doctor Strange) and Dakota Johnson (Fifty Shades of Grey). The small clip shown first at CinemaCon shows Johnson performing “pirouettes in a Berlin dance studio that prompts another dancer’s body in a nearby studio to rip apart.” Although we have not seen the film quite yet, we are sure there will be no lack of gore and beauty much in the same light as the original. Since Videa is an up-and-coming theatrical distributor, this high-profile release is a very big deal to them. CEO of the company, Mauro Gaia referred to the release as “very important” so that they can elevate their status as distributors.